No, not really. Side A will always use "warm" colours (Red in this case), Side B will always have "cold" colours (Blue, Green etc.). 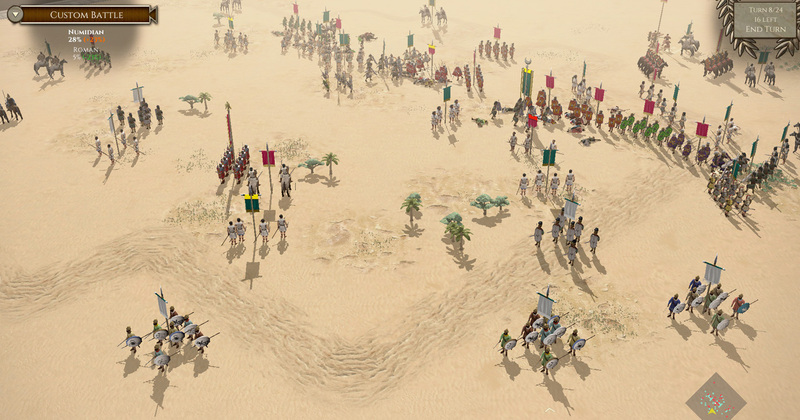 I could have chosen side B when setting up the PBEM, this would have given us the "correct" colours for this particular battle. 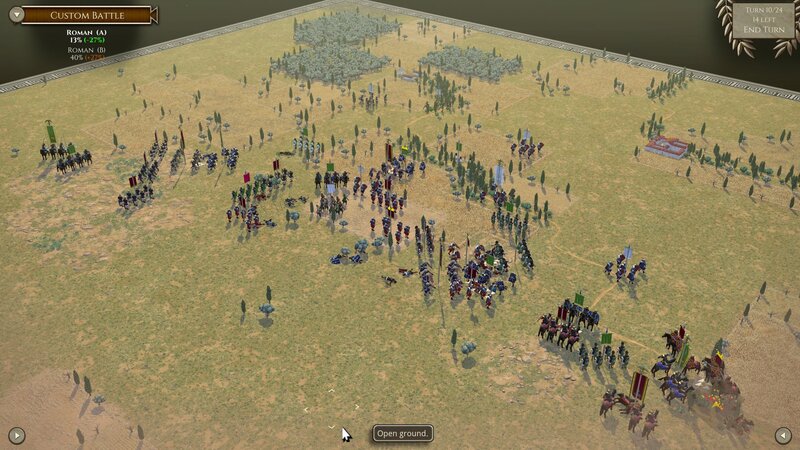 The red usurpers centre has been obliterated and they're running from the field of battle. Barring any unforeseen events, we should now only have to mop up the rabble. 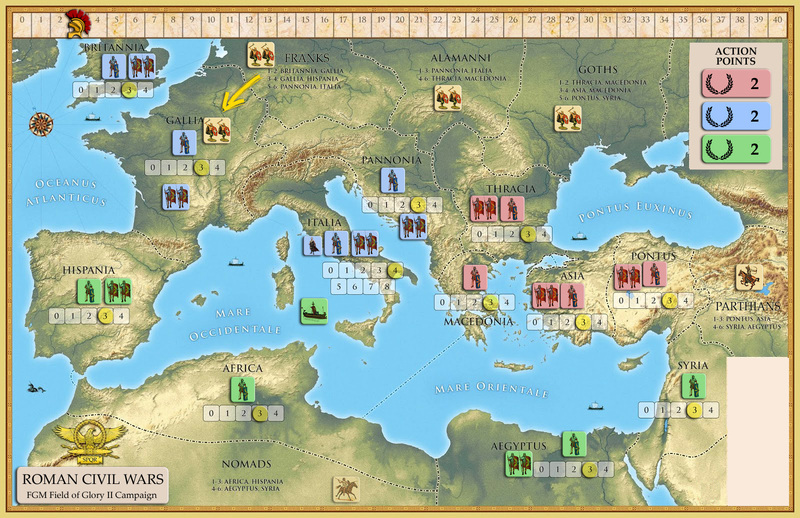 The battle for Italia is joined........a straight up affair as befits noble Romans. The vaunted Blue Tenth Legion (again wearing Red) close ranks and prepare to grind against the Green usurpers. We held frm but for a while became so disjointed we risked collapsing. 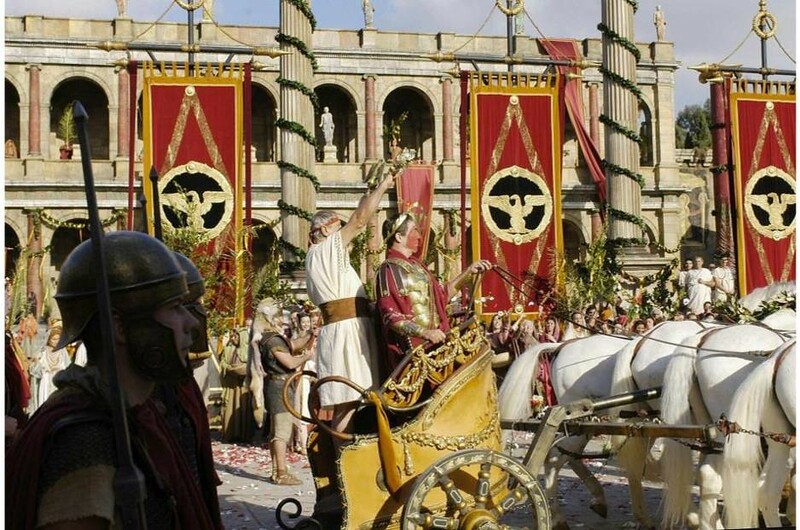 Triumph to Wellsonius Maxiumus and Maddius Micus Magnus! Honors upon Bootius Numidicus! May you soon forsake your false Caesar and return to the Pars Caerulei (Blue Faction) as a true son of Rome!! Honors upon Bootius Numidicus! May you soon forsake your false Caesar and be return to the Pars Caerulei (Blue Faction) as a true son of Rome!! Is the victory by @Wellsonian confirmed? Sorry @Rico, wishful thinking . . .
May Fortuna grant it so . . . .
Best inform Nathan to travel through to Asia... best skip Pannonia currently. Thanks for the game @Mad Mike … what a thrashing, back to let the girls tend my wounded pride and to crucifer, the commander in chief, in that battle. 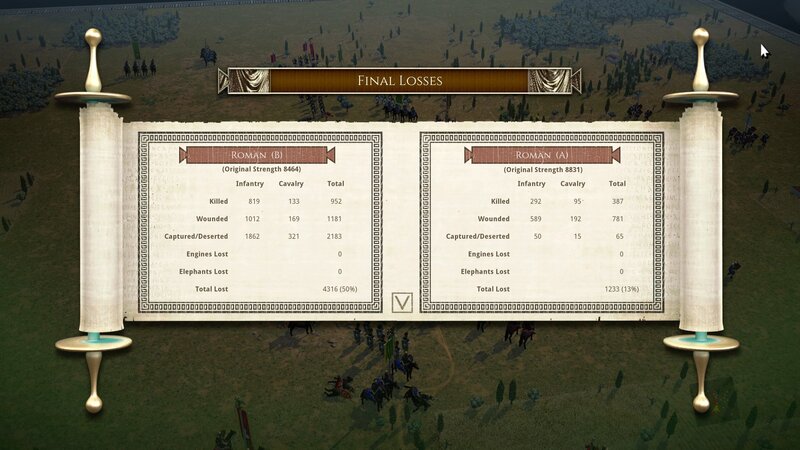 Victory for the Tenth Legion and the Blue faction! It was a near thing, and the enemy was not repelled until they were within sight of Rome. 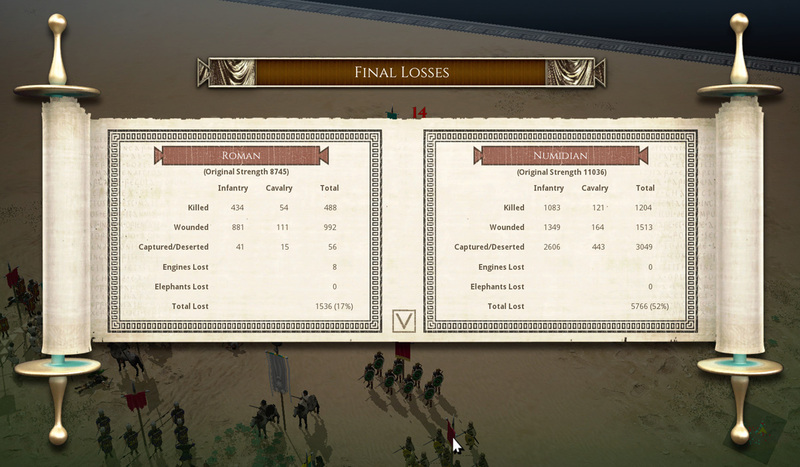 They withdrew in good order, but we held the field (65%-61%), and their Commander died with honor on the field. Victory was only secured when the 1st Praetorian Cohort sent the last of the infernal Green War Machines running. Truly, this has been a glorious time for our Faction! Salve Wellsonius Invictus, a true Caesar triumphant! Seems like TURN 2 was all about successfully repelling invasions -- so we move on to TURN 3. The two defeated Legions have been removed from the map. The Barbarian Invasion random dice roll for this turn determines that the FRANKS invade GALLIA. Each faction has TWO action points again for this turn. Faction leaders, I await your orders.